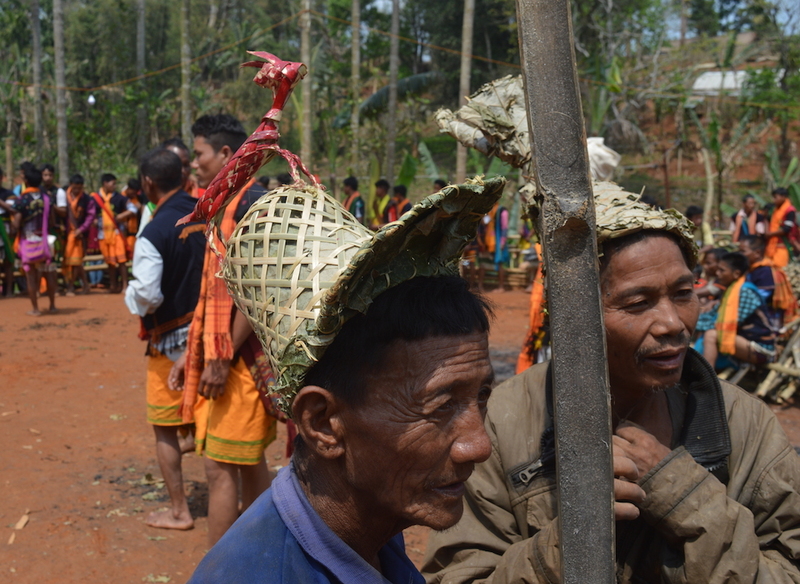 RBF is working with the villagers for the development of the Umswai valley in Karbi-Meghalaya plateau. The idea is to develop the Umswai valley as an area with India’s most progressive villages through community tourism intervention and other developmental activities. 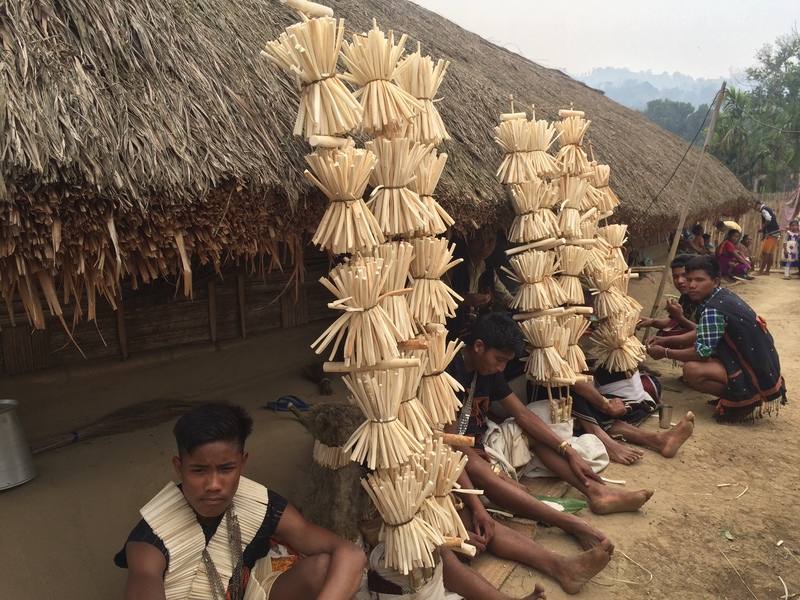 The Foundation is currently working with the villagers of Shikdamakha (popularly known as the cleanest village of Assam) and other nearby villages like Bormarjong, Amsai, Langarkhon and Maulen to develop rural tourism models to attract visitors, and generate more livelihood and economic activities. 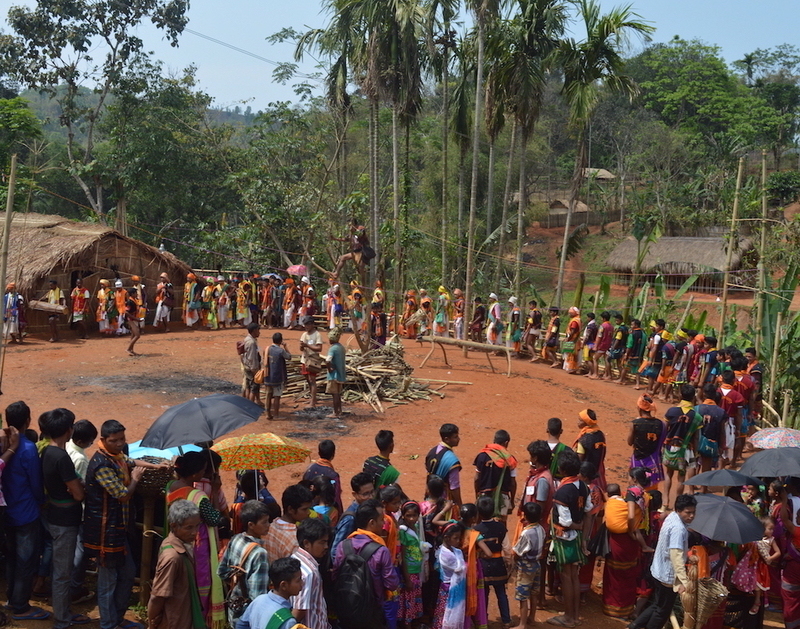 In May 2018, the Foundation did a mass study on these villages with the participation of local youth and students of the Tata Institute of Social Sciences, Tezpur Central University and Guwahati University. More than 50 people participated in the three day residential camp. 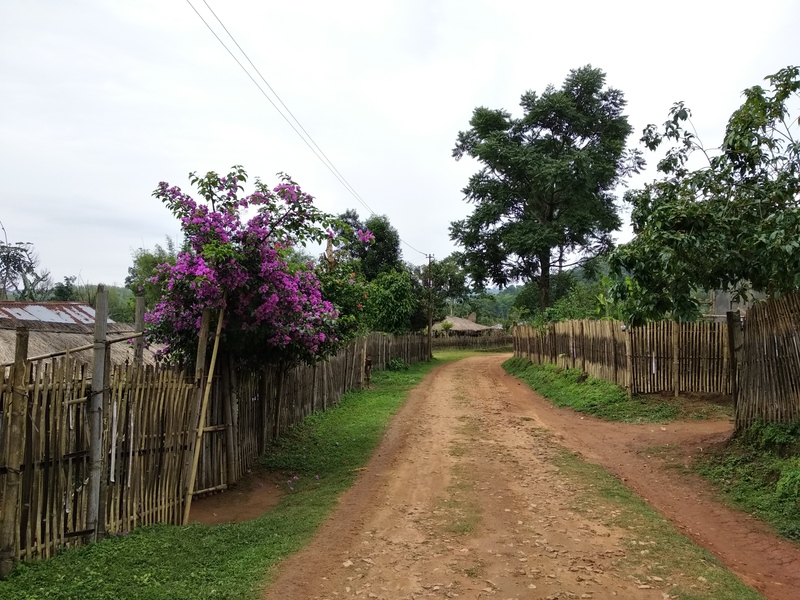 Shikdamakha (Assam), May 15 A tiny hamlet, nestled on a plateau in Assam’s Karbi Anglong district, is setting examples in cleanliness and economic sustainability for the rural communities of the state. 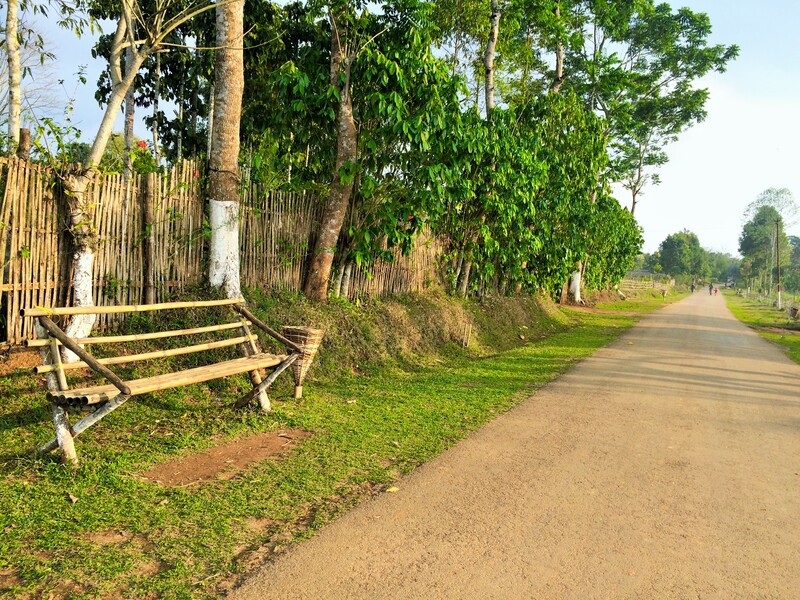 Shikdamakha, one of the cleanest villages in Assam, along with its neighbouring hamlets – Bormarjong, Amsai, Langarkhon, Maulen – has taken up the task of creating a rural tourism model with the support from an NGO, Root Bridge Foundation, and Karbi Anglong Autonomous Council. 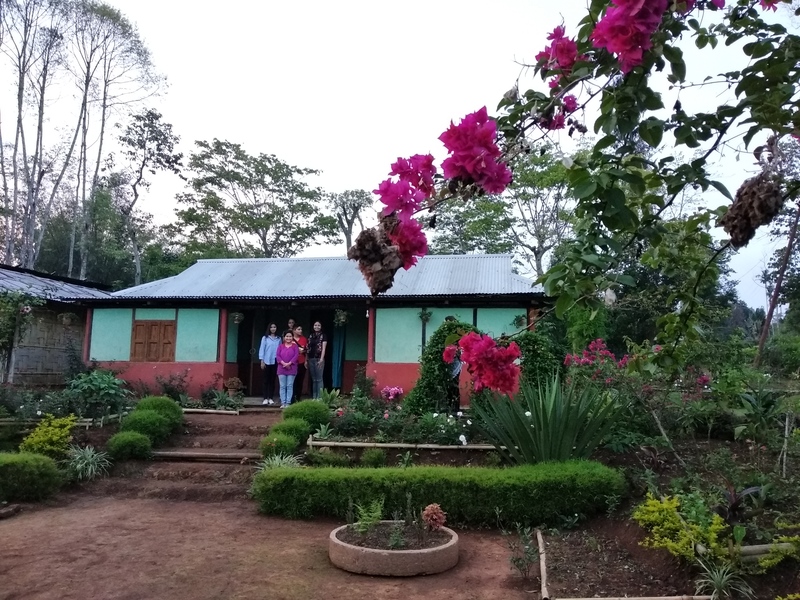 The placid and picturesque settlements on the Karbi-Meghalaya plateau, with its community-driven rural tourism model, will create livelihood opportunities for local people, a release issued by the NGO at a tourism workshop said here yesterday. The foundation is making a detailed plan for the development of the villages with participation of local youths and students of Tata Institute of Social Sciences (TISS), Tezpur University and Guwahati University. “The students and the village representatives have worked together with the foundation members to identify and document tourism avenues and complete a detailed socio-economic survey with a focus on tourism-based livelihood,” the release said. As part of the project, the people of this village are being trained in hosting guests at their houses. The guests would be provided with a room, clean bed and home food, a member of the foundation said. The initiative can be model for other villages in the region, said Tuliram Rongham, the chief executive member of Karbi Anglong Autonomous Council (KAAC). 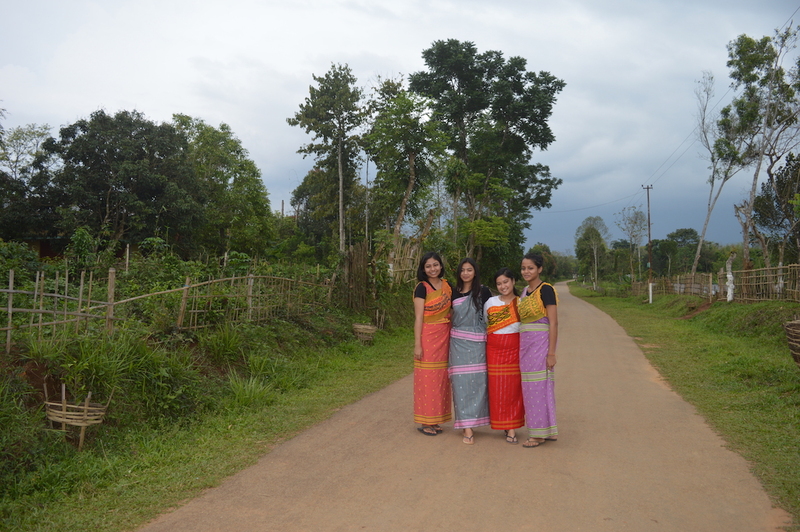 “Umswai valley and Karbi Anglong regions have great potential in tourism development and creating livelihood. The council will promote ecotourism with the participation of the local community,” the CEM said. “The old concept of sun, sand and sea is out-dated. Tourists’ preferences are changing and now they are looking for authentic villages experiences,” he added. Gayatri Baruah, trustee of Root Bridge Foundation, said it was, however, important to curb the negative impact of tourism on local communities and their resources. “We are trying to network with government and non-governmental organisations and individuals for the promotion of these beautiful villages,” she added. World-renowned architect and Padma Shri recipient G Shankar, who is also the chairman of Habitat group, attended the workshop yesterday as the guest of honour.